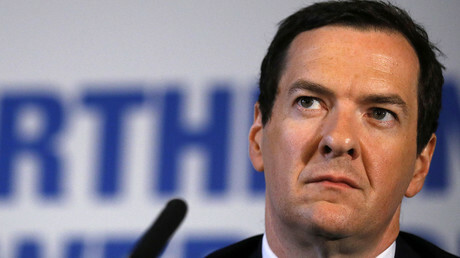 The London Evening Standard’s new editor will be former Tory Chancellor George Osborne, who on top of his job as an MP has also recently become a top adviser at BlackRock, the world’s biggest fund manager. Osborne has been made responsible for leading the editorial team of the Standard despite having barely any experience in journalism. The former chancellor of the exchequer, who is also MP for Tatton, reportedly tried to break into journalism in the past but was rejected by the Times and the Economist. He did, however, freelance for the Telegraph’s Peterborough diary column more than a decade ago. “I am proud to be a Conservative MP, but as editor and leader of a team of dedicated and independent journalists, our only interest will be to give a voice to all Londoners,” Osborne said, according to the Standard. “We will be fearless as a paper fighting for their interests. Osborne will start his new role in mid-May to replace Sarah Sands, who has been appointed editor of BBC Radio 4’s Today program. 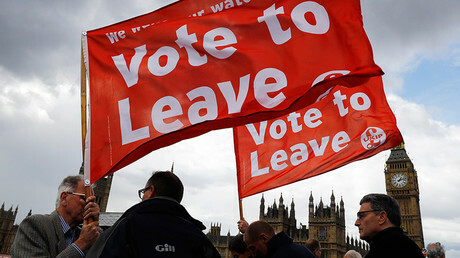 Evening Standard proprietor Evgeny Lebedev, who also owns the Independent, said Osborne is the right choice as his approach to politics and economics reflects that of the majority of the paper’s audience. 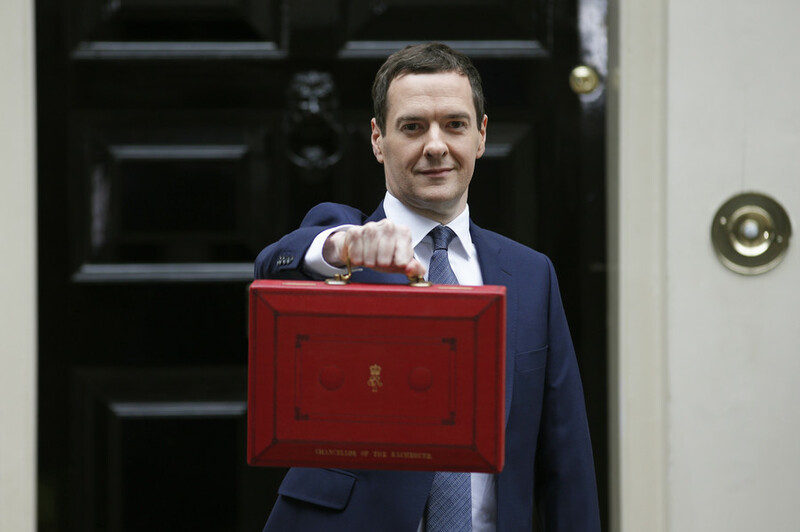 Osborne said he is “thrilled” and keen to set to work. “Growing up as a Londoner, I’ve always known that the Evening Standard is an institution that plays a huge part in the life of the city and its people. Osborne, who was dismissed as chancellor when Prime Minister Theresa May replaced David Cameron last year, said he will stay on as an MP. Another Tory minister added: “He cannot be the editor of a newspaper and stay on in Parliament. According to an email sent out to Evening Standard staff, the paper’s schedule will allow the former chancellor to retain his role as MP, as he will be able to “vote and contribute in Parliament” in the afternoon once the paper is printed. It adds that Osborne will be editing the paper four days a week on average. The news follows his appointment as an adviser at BlackRock. As a former minister, Osborne first has to get the consent of the Advisory Committee of Business Appointments before he can start his new job. The new post as senior adviser will reportedly earn Osborne £650,000 (about US$800,000) a year for working four days a month, 10 times what he makes as an MP if share awards are considered. People took to Twitter to mock and criticise Tory MP Osborne's appointment as Editor of the Standard while also currently holding a top position at Blackrock. I guess I should apply to edit Viz then? While others hit out at the government for claiming Britain is a society based on meritocracy.